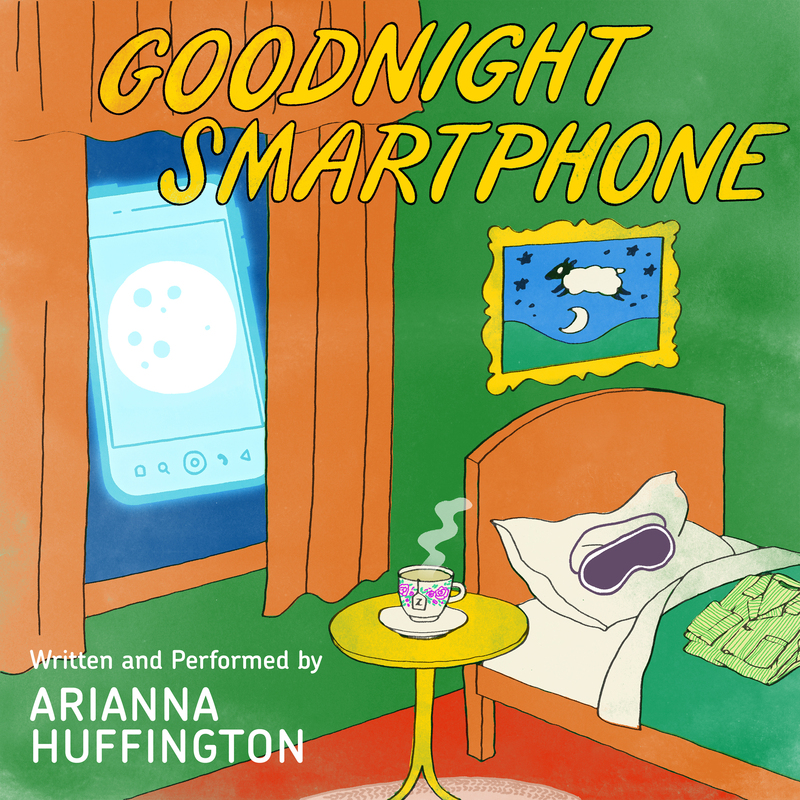 available for free download at audible.com/goodnight. best selves during the day. I write and narrate my vision, and Goodnight Smartphone was born. Colin Firth’s performance of Graham Greene’s The End of the Affair.